Increase the versatility of your Rudy Project Prescription Sunglasses. 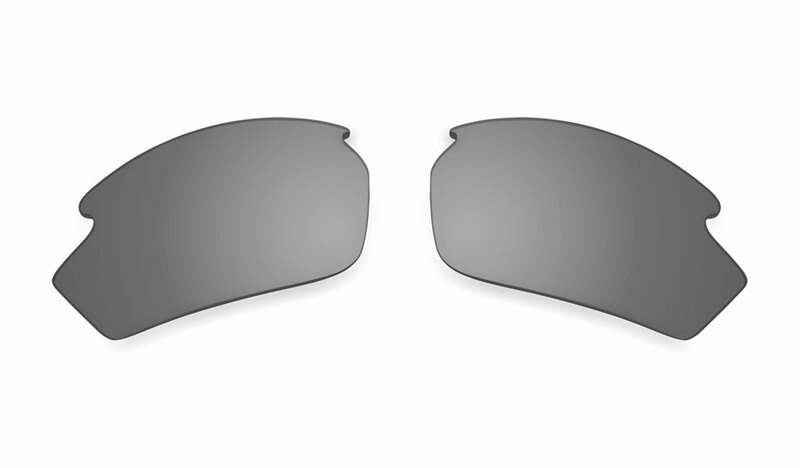 Replacement prescription lenses for a range of Rudy Project frames which are easily interchangeable meaning you can match your tint to your conditions instantly. A really good solution to the variety of conditions you come up against. 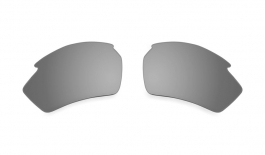 We offer a range of lenses from Shamir, using Freeform technology (giving the best all round vision). The use of Shamir Optics means the Rudy Project prescription sunglasses are now ahead of the game - arguably the best quality prescription sports lenses on the market.